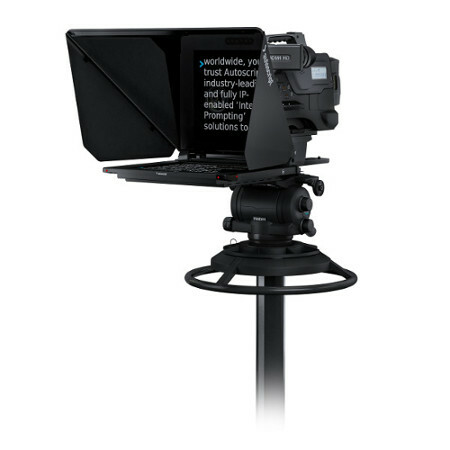 The new EVO-IP prompt monitor is the slimmest broadcast prompt monitor available, with a depth of just 41.5mm. 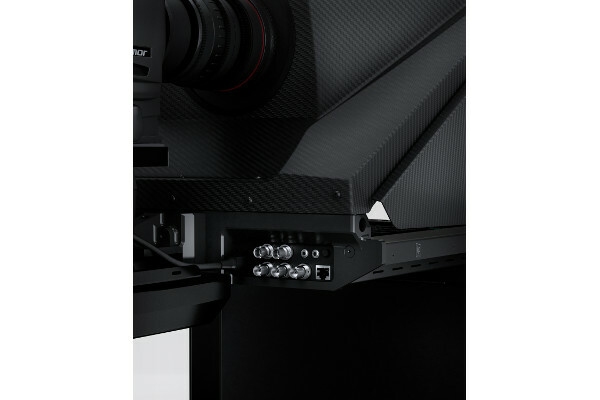 Its sleek, lightweight design is perfect for productions using even small robotic camera supports. Dimensions: 440 x 360 x 41mm / 17.3 x 14.2 x 1.6"